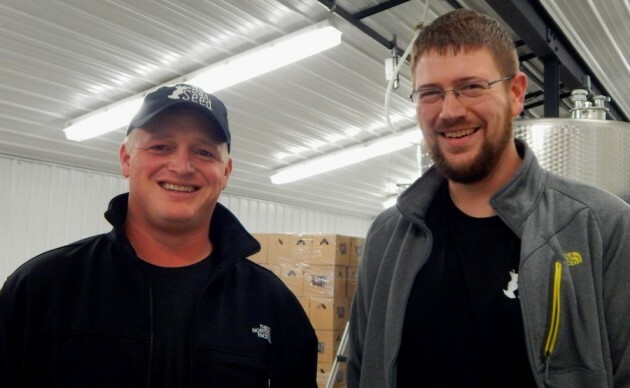 Albert Wilklow and Devin Britton, founders of Bad Seed Cider Company, love their work. 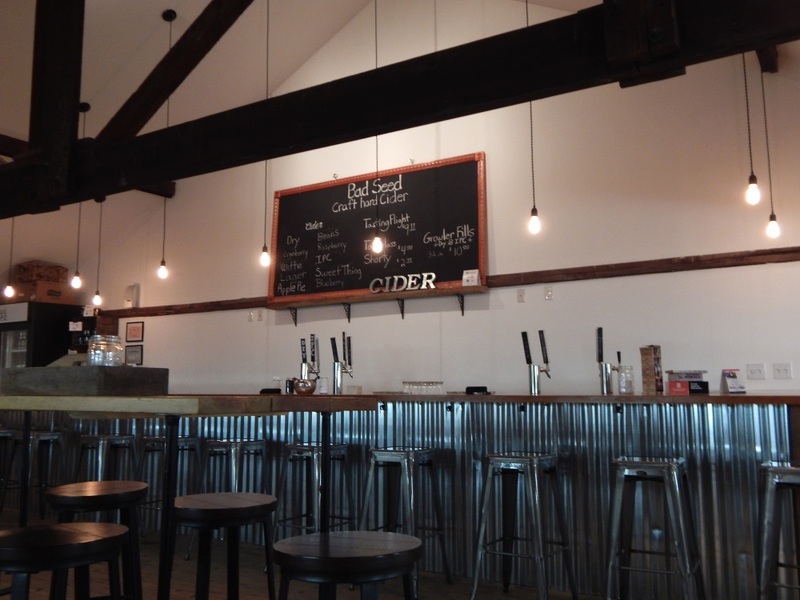 They also love family and friends, and seeing familiar faces at the NY Greenmarkets where they sell their well-crafted hard ciders and in the newly opened Bad Seed Tap Room. This take on life drives their passion for creating excellent dry hard cider and enjoyable experiences for their many fans. 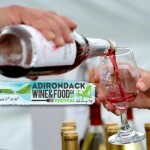 I had the opportunity to taste and feel the excitement of Bad Seed first hand on a recent press junket sponsored by the Hudson Valley Food and Beverage Alliance during the 2015 Hudson Valley Beer, Wine, Spirits and Cider Summit. These guys, who have been friends in Highland NY since high school, got started on their current adventure making small batches of hard cider for family and friends out of an apartment they shared after college. They both loved home brewing and were intrigued by the growing popularity of hard ciders. 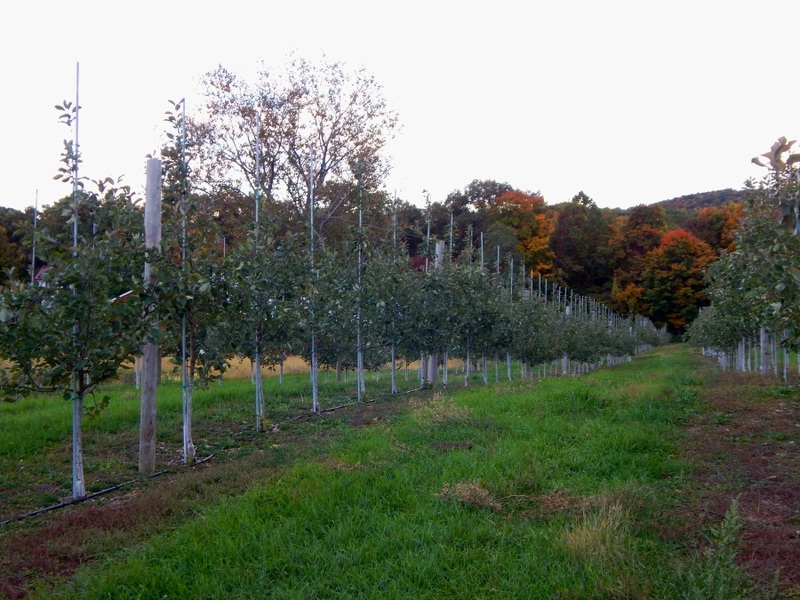 Albert, who is of the sixth generation operating Wilklow Orchards in Ulster County, had access to tons of great fruit. 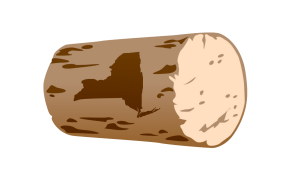 Devin was honing his skills in the field of hospitality after earning a degree at SUNY Delhi. 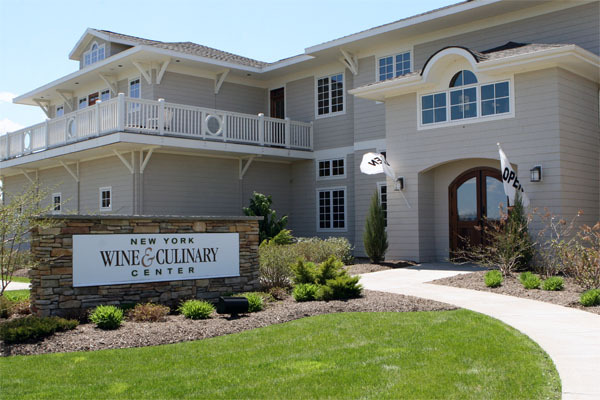 And was gaining great culinary knowledge as a chef by chance at a prestigious Hudson Valley country club. Both enjoyed home brewing and fermenting. They felt they had what it would take to launch a successful business. Encouraged by the enthusiastic reception their small batches were getting, they decided to go all in and in 2012 got a licenses to go commercial. It has been a very demanding ride but in less than three years their annual production has grown by 1000% to 20,000 gallons. Albert, his wife, Kortney, and Devin are the core, no pun intended, of the business along with a lot of help from family and friends. Kortney, came up with the name “Bad Seed” sparked by the title of dark 195os play and movie and a rock band of the same name. They wanted a brand that would be memorable, stick in your mind, and that it does. Their apple core logo came unexpectedly from a cousin, a nascent graphic designer, who got a shot after professionals could not come up with imagery that fit the Bad Seed vision. 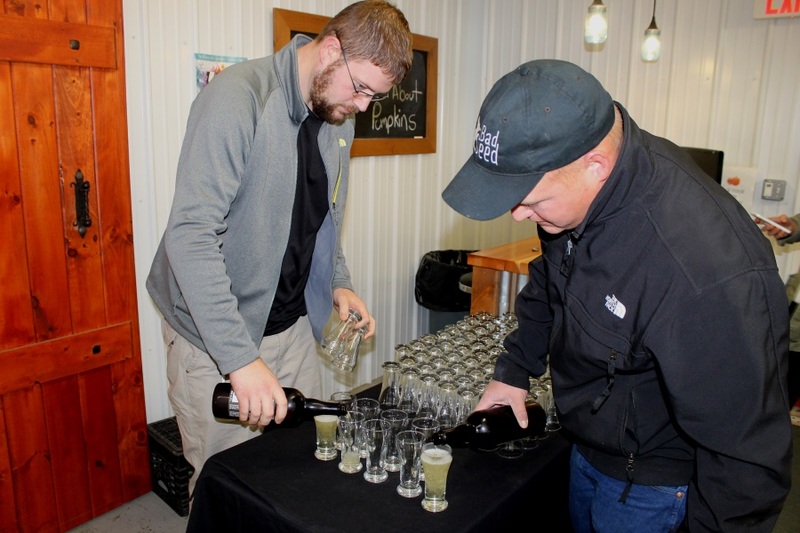 Determined to make Bad Seed a producer of the highest quality “cider champagne”, as they like to call it, Albert and Devin use only their own apples, as many as twelve varieties, pressing and production is all done on the farm. No artificial ingredients or sweeteners are used. All their hard ciders are dry and incorporate methods to create styles that are bound to please. Belgian Abbey Cider, Bourbon Barrel Reserve, Apple Pie Dry and India Pale Cider (IPC) to name a few. 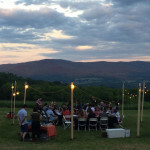 In 2013 Bad Seed got a break with the passage of the Cidery Bill in New York state which established a license that allowed farm cideries which use crops grown exclusively in New York State to operate tasting rooms and sell their hard cider on site. Albert and Devin quickly took advantage of this and opened a tap room where they serve and sell their amazing ciders along with a tasty and interesting bar menu out of Devin’s kitchen. The vibe is casual. Patrons are encouraged to hang out, play games, savor some good food and drink, in short — enjoy the Bad Seed experience. If you believe what people say on internet review sites it is one of the greatest places on earth. I think I do agree. The tap room has become an important part of the Bad Seed business strategy acting as testing place for new product development and serving as a hub for the company’s growth which hopes to reach annual production of 50,000 gallons with distribution in as many as 10 to 12 states. Today Bad Seed is sold in bars and stores throughout New York, Whole Foods, three NY Greenmarkets, and the Bad Seed Tap Room. Recently Devin was thrilled to see a can of his cider in a bar in JFK Airport. Connecticut, New Jersey and Pennsylvania are the next states on the radar. This may all seem like an easy success story but no, there are long days, hard work, crazy unpredictable challenges like beer can production shortages, and quite a history. If Albert’s father had not decided to take his produce to the New York Greenmarkets back in the mid 80s Wilklow Orchards, facing tough times back then, might not even be here today. Or if a fluke accident had not presented Devin with the opportunity to take on the challenge of head chef at a prestigious Hudson Valley Country club things may be a lot different today. Life being as it is, we take the roads presented to us or not. In this case I’m very happy that Albert, Devin and Kortney chose the road to create Bad Seed. 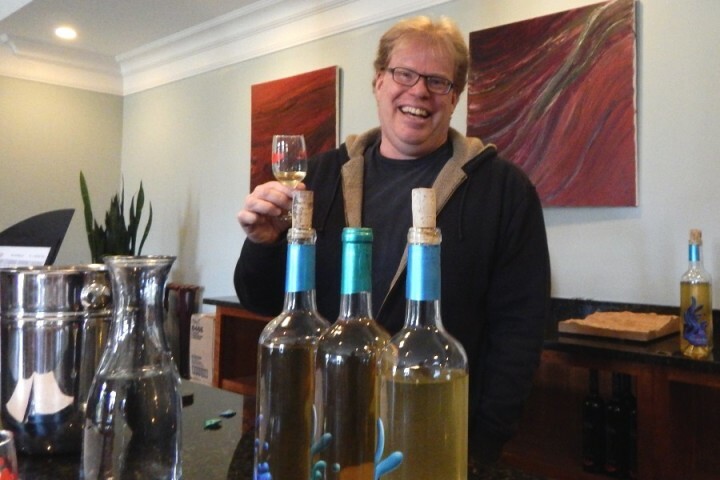 Peter Conway, is a wine and food blogger, sommelier and accomplished home chef, who recently became a resident of the Hudson Valley in Garrison, NY, with his wife Diana Polack. He writes for NewYorkCorkReport.Com and his own blogs HudsonValleyPleasures.Com and 100Negronis.com. Living in and near New York City, and with many trips abroad to Italy, France, Australia, Argentina, Morocco and Canada, as well as many of the wine regions of the United States he has had countless opportunities to explore the vast world of fine wine. 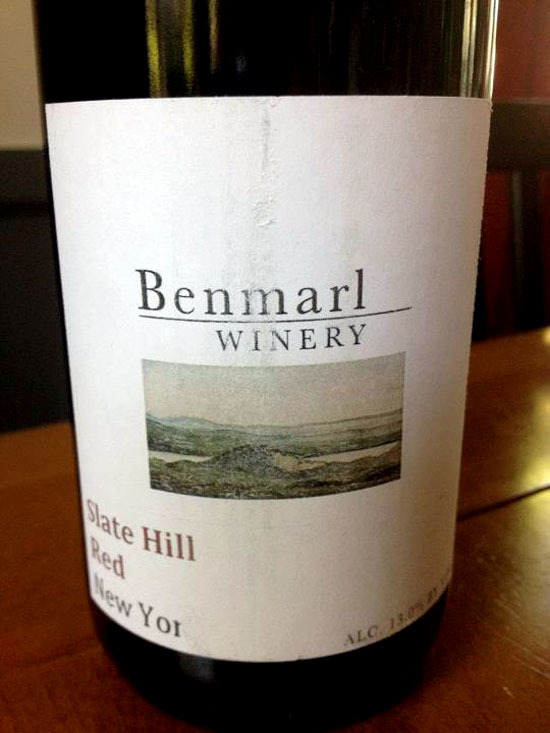 He is excited to be exploring the many exciting Hudson Valley vineyards and sharing this with you. Peter is also an accomplished home chef and is often found in the kitchen creating some new internationally inspired dish or waiting by the oven for a delicious dessert to emerge. He believes that great food is an essential part of a great wine experience. 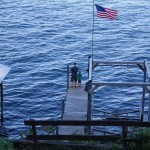 His latest venture Hudson Valley Pleasures, a blog about Peter and Diana’s discoveries in their new home along the Hudson River is off to a great start and already gaining a significant following. 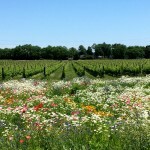 In addition to wining, dining and writing Peter hosts wine tastings for private parties and fund raising events. 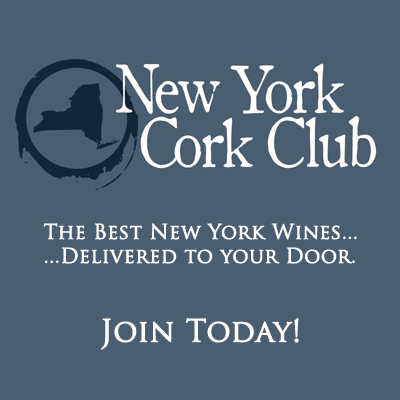 He is delighted to join the New York Cork Report team.